Normally, we pay scant attention to Hi-fi magazine reviews but sometimes they’re right. And this is one occasion. 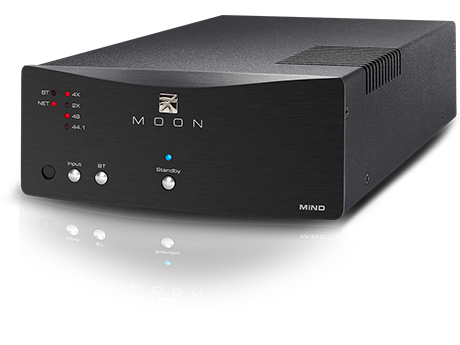 MOON by SimAudio’s Neo MiND streamer has just received a deserved 5 star appraisal from What Hi-Fi? Why not pop in for a listen and see if you agree? Book a dem.